Frc Environmental Daru, PNG port development survey, contaminated sediment study. 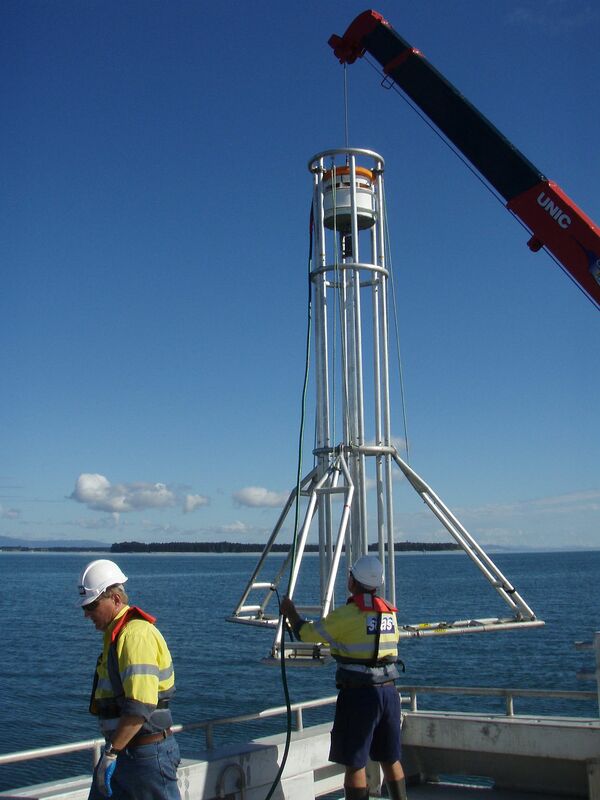 J & S Drilling / GPC, Gladstone Harbour; Pre-dredge contaminated sediment study. East Arm Wharf development Darwin Harbour, Pre-dredge contaminated sediment study. Chatham Rise NZ, 400m water depth phosphate nodule survey. IXSurvey Darwin Harbour Charles Point survey. Manukau / New Plymouth, NZ; Ironsand resource definition. LARS fitted onto Tranquil Image to facilitate safer operating conditions off the testing west coast of New Zealand’s North Island.